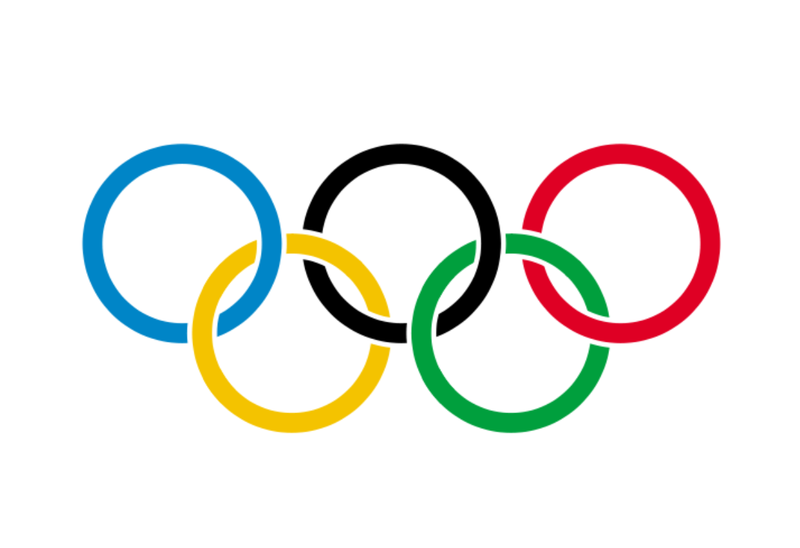 The Life of a Wandering Irishman: Who Should Host the 2020 Summer Olympics? Place Your Bets Now! Who Should Host the 2020 Summer Olympics? Place Your Bets Now! If you love sports like me, you probably like to place bets on the competitions and today is a biggie. In less than 24 hours we will find out who will be chosen as the host for the 2020 Summer Olympic Games and picking a winner is turning out to be as tough and as close as a 100 metre sprint final. Coming off the racks we have three cities; Madrid, Tokyo and Istanbul. At first Istanbul seemed the favourite; a sensible and noble choice of having the games for the first time in a Muslim country, straddling two continents. Nipping on its heels and inching past recently has been Tokyo, site of the 1964 Olympics. However if one is to hear the chattering from insiders it appears Madrid is right up there with Tokyo. When the International Olympic Committee decides today at their meeting in Buenos Aires, it could be a very tight photo-finish. One thing to point out is that all three have been here before in the last twenty years and at the final hurdle have failed to win the gold medal of hosting. 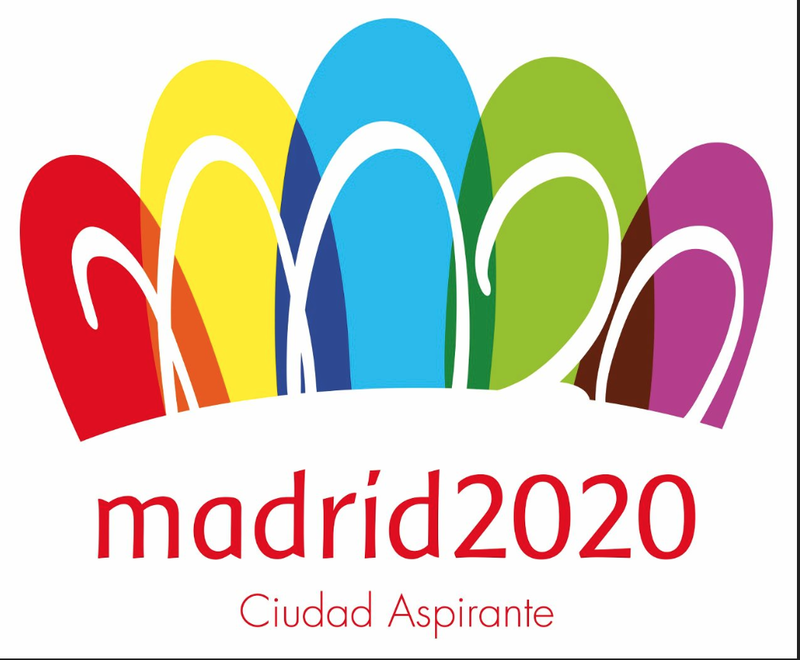 Istanbul lost the bid twice for the 2000 and 2008 games, Tokyo once for 2016 and more noticeably Madrid for 2012 and 2016. Not only are the final three made up of previous losers, they all have very noticeable handicaps. It is in many respects the weakest Olympics bid in decades. For all the talk of the importance of the games and legacy to their countries and the world, most likely these impediments will be a big factor to the IOC committee members and how they decide in the voting later today. The recent self-promotion by each of the host cities however makes the decision a race between “the safe pair of hands” vs “the best atmosphere” vs “something new”. The Japanese pride themselves on their sensibility and reliability. In a country where a train is a minute late is something to raise an eyebrow over, Tokyo is selling itself as the city that will deliver the monumental planning for the games in time, on budget and with the least, if any fuss. The Japanese delegation have emphasized the positioning of the Games, meaning nothing is ever more than 8km away and deciding to reuse the 1964 Olympic stadium, albeit spruced up with a slinky Zaha Hadid design. The Games would cost only $4.9bn, in many respects about half what London ended up costing with no need for major infrastructure construction to cater for the two weeks each of the Olympics and Paralympics Games. 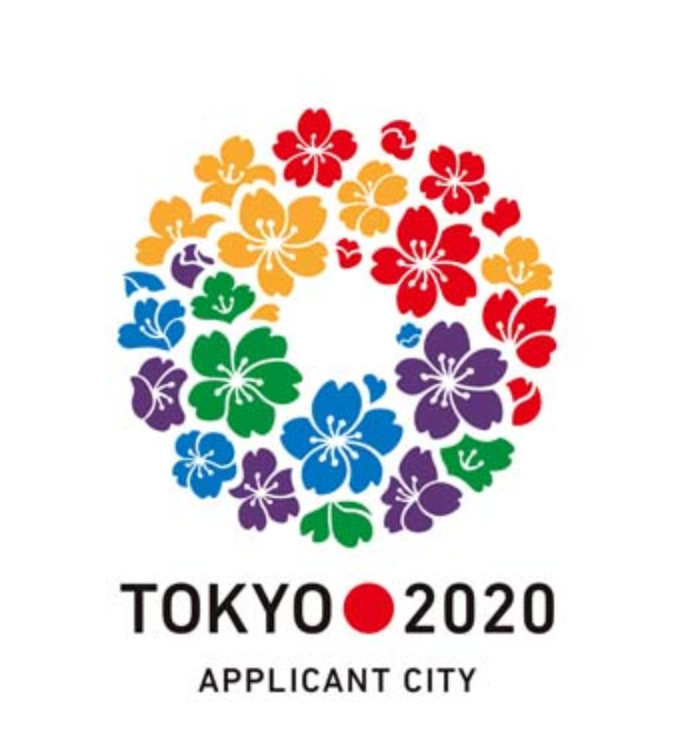 The chair of the Tokyo bid, Masato Mizuno stated: “ We are a safe pair of hands….These are the hands that can be used to lead to show a super Games in uncertain times”. Sadly recent news about continuing and dangerous radiation leaks at the Fukushima nuclear power plant damaged in the 2011 earthquake have raised questions as to how reliable the Japanese really are. The Japanese have unfortunately developed a reputation for covering things up, whether it is the health risks of Fukushima or the corporate fraud at Olympus. Furthermore, it is still not clear if the IOC has been influenced by the events of FIFA in wanting to geographically rotate the World Cup to other continents. If that is the case, having the 2018 Winter Games in Pyeongchang South Korea may make some delegates consider a different region for the next games. You’ve got to give it to Madrid. It came tantalizingly close to stealing the crown from London for the 2012 games, even going ahead in the first round of voting. It fought admirably against Rio for the 2016 games considering the Brazilian city was always the firm favourite from the start. Could it be third time lucky? If there is going to be a sympathy vote today, Madrid will get it. The city has hinted it may just give up trying after today and no one really wants a good sport to just resign itself like that. The city has learned from its deficiencies in the previous two bids and has a well-refined proposal for the IOC. In many ways it lost to London because the British capital teased the IOC members with lots of spectacular settings for many of the sports in central, historical locations such as Greenwich for equestrian and Horse Guard Parade for beach volleyball. Madrid plans to do exactly the same for example transforming an old bullring in to the venue of basketball and the Bernabeu, home of Real Madrid for football. It also plans the Games to be cheap, emphasizing that it will only cost just over $2bn as basically all infrastructure and venues are in place with only a few things such as the Olympic Village to be built. Madrid is seen as a vibrant, fun city, socially liberal where all are welcome, a glaring contrast to the situation of Sochi next year. The IOC was in awe at the vibrancy of London and the great atmosphere of the 2012 games and Madrid is quick to assert that it can even surpass that. It is they state the defining impression people around the world have of the Olympics, a big sports party and if there is one thing Spain is good at, it is hosting a party. Madrid has its faults. No matter how much it reiterates the modest bill of the Games, Spain is a deeply troubled country economically, with a quarter of the workforce unemployed. The IOC likes to hear how the Games will inspire the youth of the host country (something London did very well for the 2012 bid) and looking at a nation that in many ways is failing theirs with nearly a half of them without a job doesn’t look inspiring. Madrid counters that things are looking up economically and that the construction and hosting of the Games will be an economic stimulus. We will know later today if the IOC members can be swayed to look above current financial constraints and give the Games to Madrid. If there is one word that comes to mind about Istanbul, it is unique. 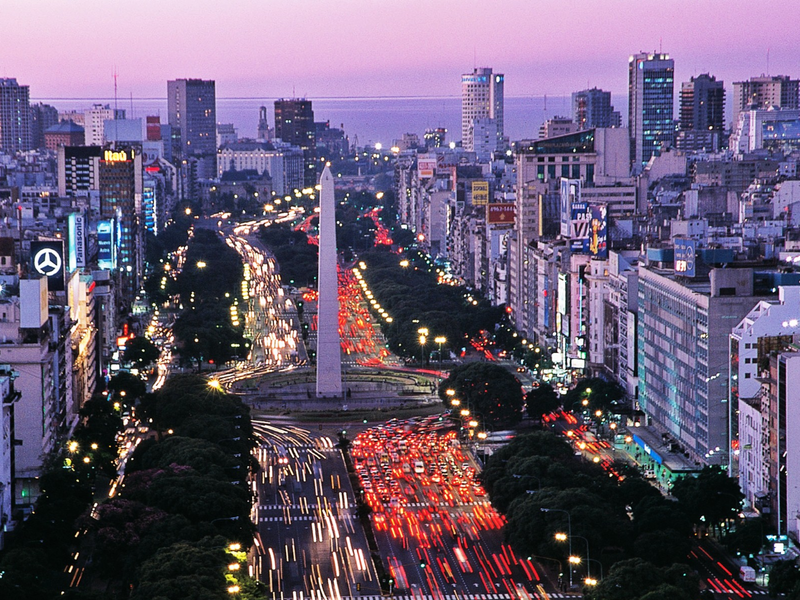 Situated where east meets west, it is the largest city in Europe. Istanbul is a booming metropolis of 14 million people on a continent beset by economic malaise and the largest city in a secular, Muslim country. Istanbul is highlighting repeatedly the great opportunity their bid has to connect stronger with other regional voices in sports and to inspire more people in the Muslim world to take up sports. It is by far and away the most ambitious of the bids, costing almost $14bn. The vast majority of the money is to be spent transforming the city in to a modern world-class city with the Olympics being the catalyst. Therefore massive infrastructure projects are to be planned or speeded up for the Games in 2020. 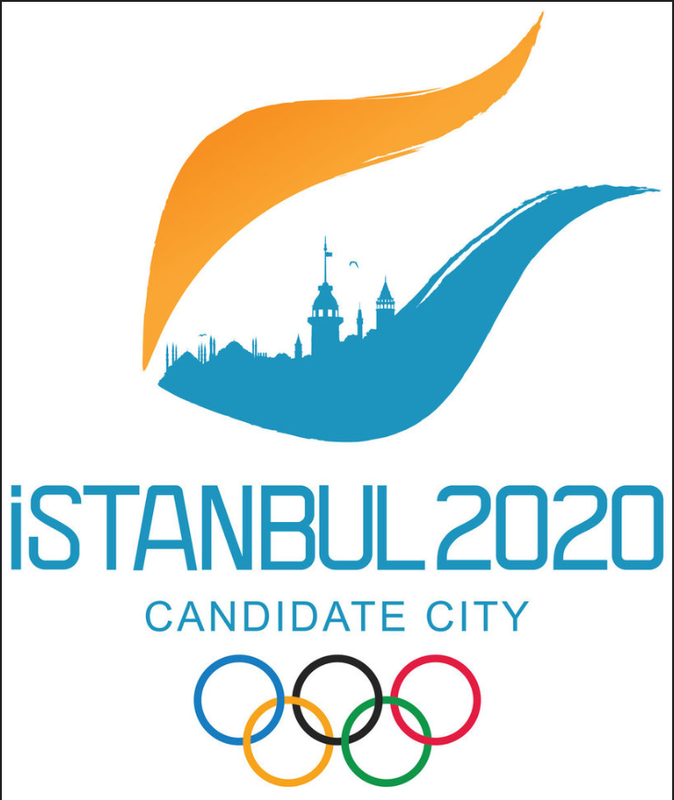 When the bidding cities were announced, Istanbul was seen as the favourite. It had the most fervent governmental backing of all the bids, not surprisingly considering Turkish PM Erdogan is from Istanbul. Bringing the Olympics to the city would be seen as his crowning achievement and the springboard for his presidential bid next year. Again, like Madrid it had learnt from the London bid and planned many of its spectacular sights as locations for tournaments. If any of the bids have been offset by recent events, the most likely one to be affected and thus make IOC members vote against it is Istanbul. The recent crackdown on protestors in the city itself and the heavy handedness of PM Erdogan in relation to this has tarnished the Turkish bid. Many in the IOC have said it is not a major factor as they make a more determined decision by looking at what the country will be like in seven years time. Nevertheless the IOC has been getting flak from protestors for handing the Games to Russia, a country that 6 years after winning the bid for the 2014 Winter Olympics passed virulent anti-gay laws. Considering the perceived determination of Erdogan to Islamicse many aspects of Turkish society and therefore antagonize many people in the country, it is not known whether or not the protests this summer were a flash in the pan or the beginning of a conflicting movement in the country. The IOC is not enjoying the attention it has been getting concerning Sochi and the anti-gay laws and may prefer to shunt the Games off to a safer bet. Furthermore, no one knows what will happen in neighbouring Syria, a country falling apart that could become a haven for terrorism. Who would I put my money on is a question I have been asking myself for a while. Tokyo for a long time and in many respects still does feel the safest bet. Istanbul seemed at first but it is like those dates you see in movies where it is all going great between the guy and the gal in a bar or a restaurant until suddenly an old drunken friend or ex notices the gal and spills all the dirty, dark secrets on the unsuspecting guy and he’s immediately turned off. For Istanbul that was Syria and Taksim Square, for Tokyo that was Fukushima. In many ways it will ultimately be decided by the presentations today in front of the IOC, that personal interaction where all the great and good is shown, blinding the negativities before the ballot. My safe bet is on Tokyo but I am going to be a bit daring and put it on Madrid. I'm Conor. Eternal student, major party animal and a whore for traveling.